Check out our online resources. For additional help, please contact us at 800-957-2522. Please have your account number handy. How does my security system work? All components of a security system are programmed to a main control panel. When an alarm is tripped, signals are transmitted through the control panel to a central monitoring station via a compatible phone line or cellular radio. What is a Central Station and what does UL‐Listed mean? A central station is a facility that monitors signals from your alarm system 24 hours a day. UL‐Listed means that the station is certified by Underwriter's Laboratories, a watchdog for the security industry that sets the standards for monitoring companies and alarm manufacturers. What happens when the central station receives signals from my home? Trained operators respond in accordance with your predetermined instructions which will normally include contacting your home and one other phone number for alarm verification prior to contacting the proper authorities in your neighborhood. 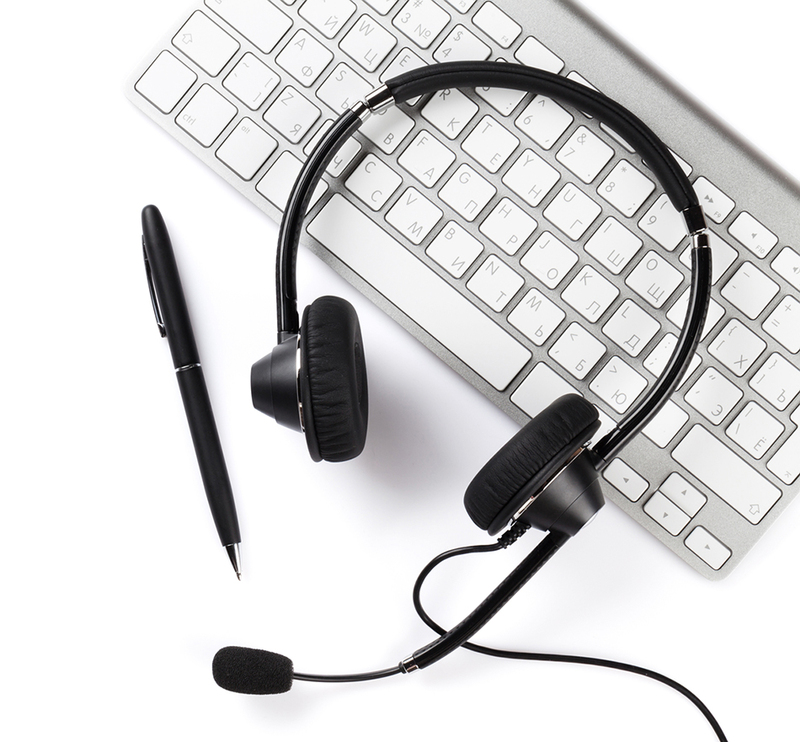 What is ECV (Enhanced Call Verification)? ECV, or Enhanced Call Verification, is a false alarm prevention method required by many townships and jurisdictions. When ECV is required, our central station must attempt to contact at least two numbers on any alarm event prior to contacting and dispatching the police. In this scenario, should your alarm be triggered our central station operators will attempt to contact your premises and one other number such as a cell phone to verify if the alarm was false prior to contacting emergency authorities. What is a Dialer Delay? Human error causes a vast majority of false alarms. Most false alarm dispatches occur during the entry and exit of a home when systems are armed and disarmed. A dialer delay is an amount of time the alarm panel takes BEFORE sending the alarm event that occurs at your home to our central monitoring station. There are pre‐set times programmed by the alarm panel’s manufacturer which range can range from 0 seconds to 45 seconds. This delay gives you, the Subscriber, enough time to disarm your alarm if you accidentally set it off. Many states, counties and local police departments regulate 45 second delays to prevent unwanted false alarms. This delay DOES NOT apply to life safety signals like a panic or fire alarm. Industry standard for dialer delays is 30 seconds. Does my system connect directly to the police or fire department? Your security system will send signals to our central station where operators will then contact the proper authorities in your local township in the event of an emergency. Will my system still work if there is a power failure? Your system is installed with a backup battery, which will keep your security system functioning in the event of a power failure. Our central station will even inform you of a low battery should your battery become weak and inoperable. If you have a phone service that is dependent upon a power source, this will affect the ability of the alarm to transmit signals. Can I use my alarm system if I have pets? Yes, the motion detector installed in your home has a pet immune setting that ranges from a high security, non‐pet setting to an intermediate 18kg/40 lbs. mode or the large 36kg/80 lbs. setting. At your activation, the technician can make adjustments to suit your family's needs. How can I test my alarm system? You can test your system by calling 800‐932‐0128 24 hours a day, 7 days a week. You will need to have your account number and password on hand. Placing the system on test mode will ensure that the police will not be dispatched as you set off your alarm. You can simply tell the operator that you would like to test your system and give a specified period of time. Once you hang up, you can arm your system (turn it on) and intentionally trip a zone or multiple sensors (open a door, walk in front of a motion detector, etc.) Let your alarm sound for 45 seconds to a minute and then call the toll free number above and ask to receive your test signals. Once you provide your account number and password, the operator will be able to tell you exactly which signals were received and in which order. During business hours you can call TBI Smart Home Solutions and we can assist you in placing your account on test. 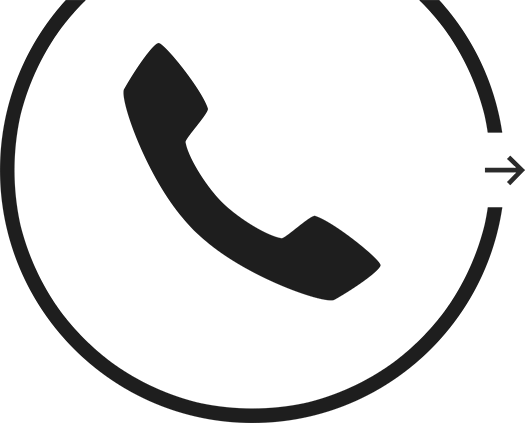 How can I change my master code? To change your master code you will need to know what your existing code is to access the programming features on your keypad. Click here for a quick guide for User Panels. Is my alarm system covered by warranty? If you are purchasing a home directly from Toll Brothers, your alarm system is covered under a 12‐month warranty from your settlement date. For service on an account please follow the proper warranty procedures through your MyTollHome app and login. What is an FC or Communication Failure message on my keypad? FC or Failure to Communicate indicates that a failure has occurred in the transmission of alarm signals from the alarm panel to our central monitoring station. This is most commonly due to power outages or interruption in phone service. To clear the message you can simply test your alarm system. See How can I test my alarm system above. What is the difference in Arm Stay, Arm Away, Arm Instant and Arm Max? 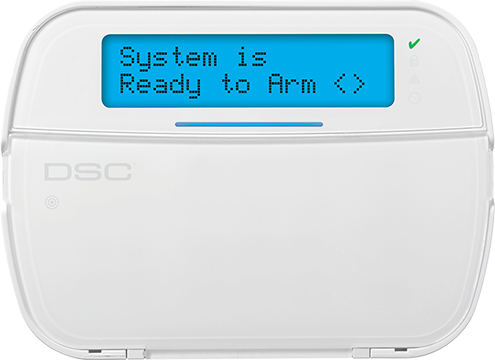 Arm Stay allows you to arm all perimeter zones such as windows and doors but bypasses an interior device like a motion detector so you can move about your home without setting off any alarms. Arm Away arms all perimeter and interior zones for full coverage. Arm Instant is similar to Arm Stay however the entry / exit delay is turned off. Arm Max is similar to Arm Away except the entry/exit delay is turned off.